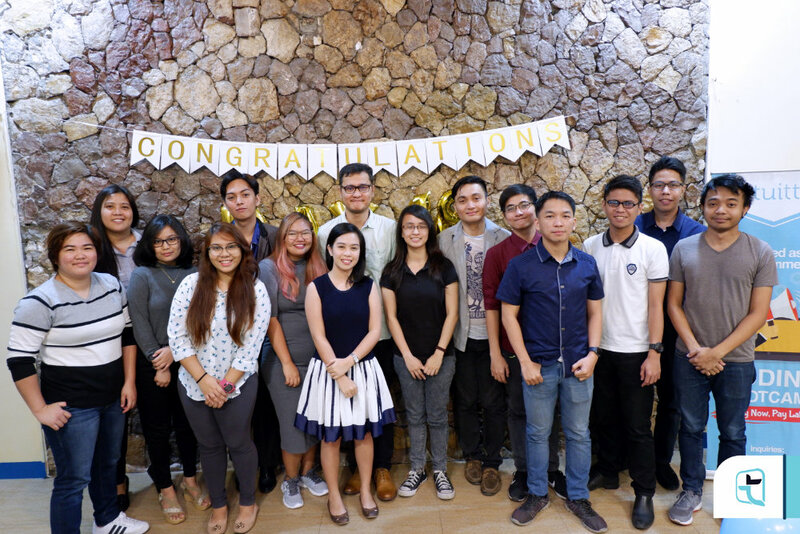 More web developers are set to join the IT Industry as Tuitt’s 18th Batch filled with Day Class students have officially finished their training! 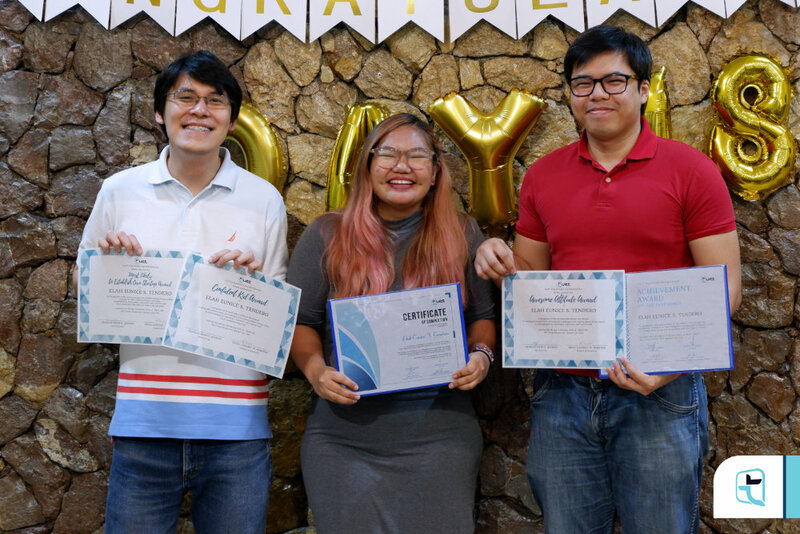 Their graduation ceremony was held on February 4th at Sikat, Inc., where they celebrated the culmination of the 3 months they learned full stack web development. Instructor Terence Gaffud welcomed the graduates with the opening remarks. 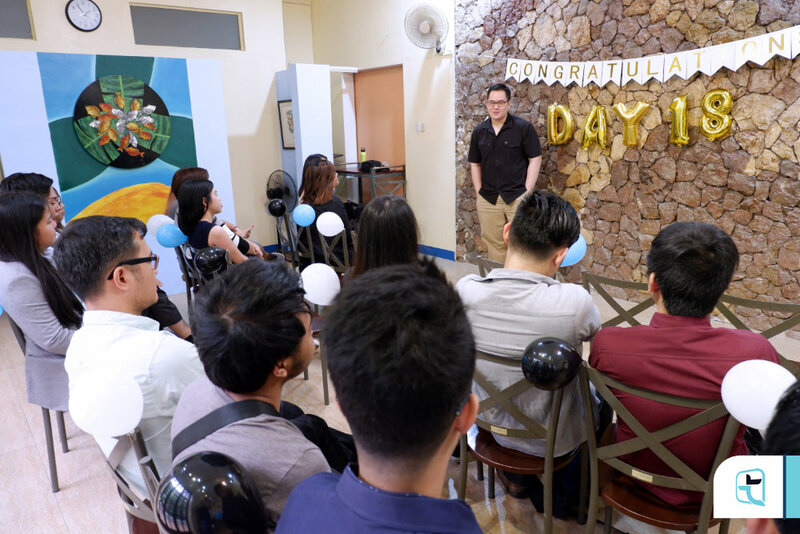 He first offered the class his congratulations for graduating. He told them that even though their time together in those 3 months might have been short, he knows that his graduates have gone through many hardships and trials. 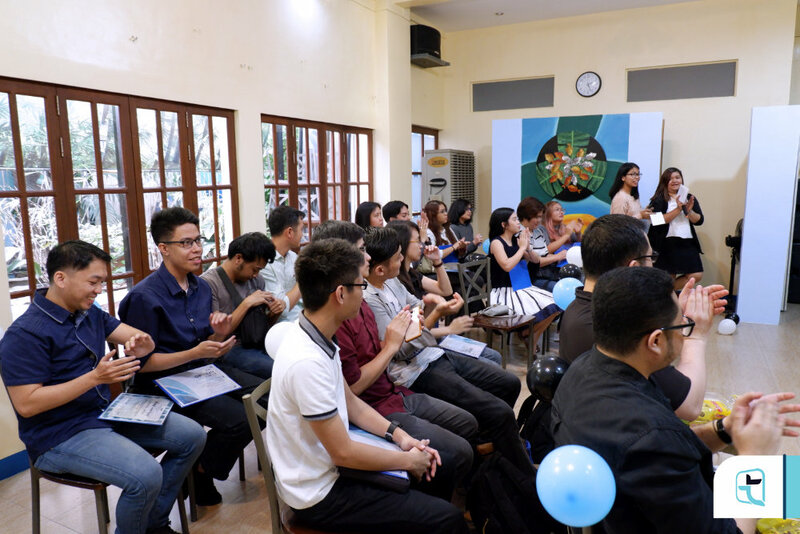 “You’ve encountered problems, capstones, and sleepless nights but there were also times you enjoyed a lot,” Sir Terence mentioned. 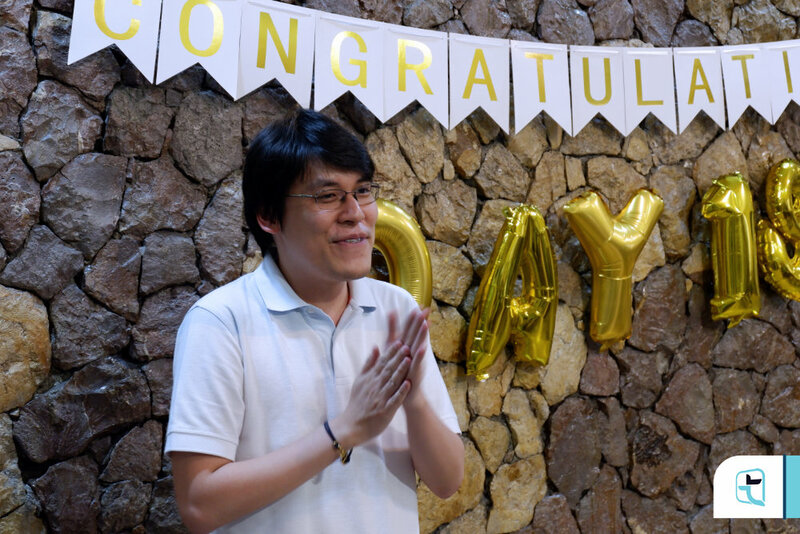 “I hope what you took away from this bootcamp is not only the skills you’ve learned but also the connections you’ve made along the way.” Sir Terence said as he congratulated Batch 18 one more time. After the opening remarks, our guest alumni speaker Ben Cavas came up to speak and share his experiences with the graduating class. Mr. Cavas is a former geo-pressure prediction consultant from the field of Geology. He shifted his career to web development once the industry started going down. “Looking back, before I enrolled in the bootcamp, I was in a really bad place because my previous industry had collapsed,” he shared. 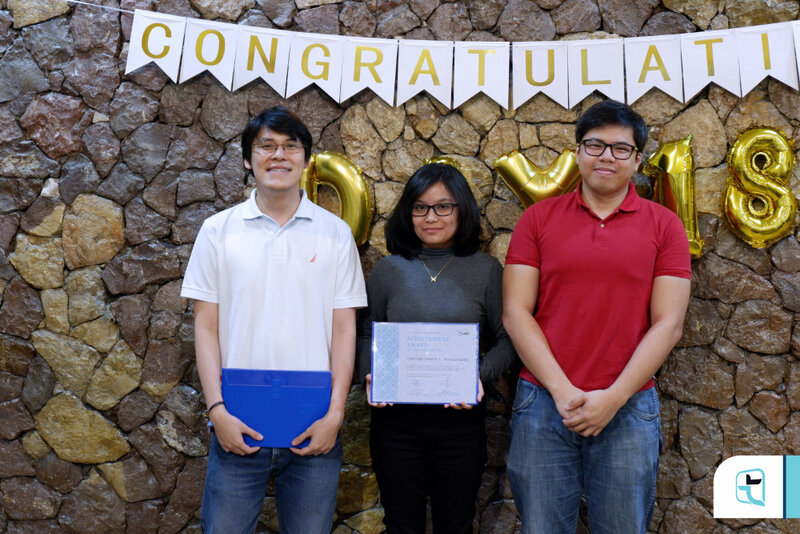 With Mr. Cavas’ closing words, it was finally time to award the students for their successful training! 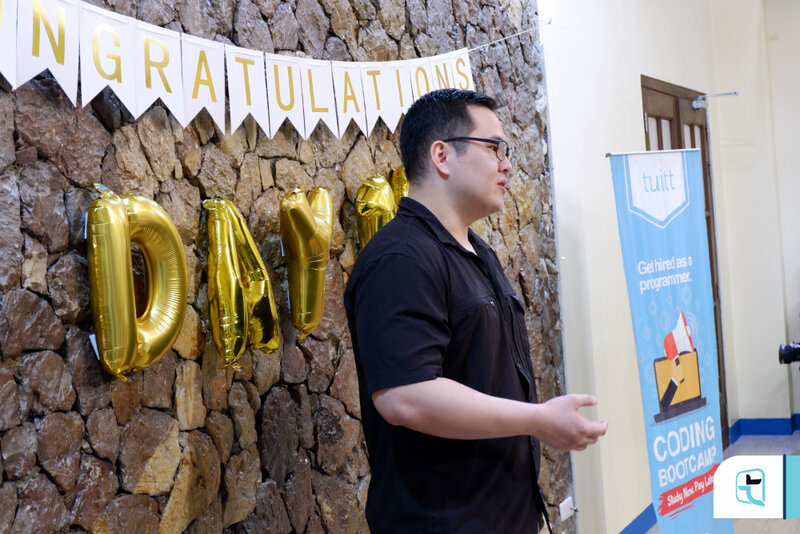 Certificates of Completion were given to the graduates by Tuitt Group CTO Allister Alambra and Instructor Terence Gaffud. 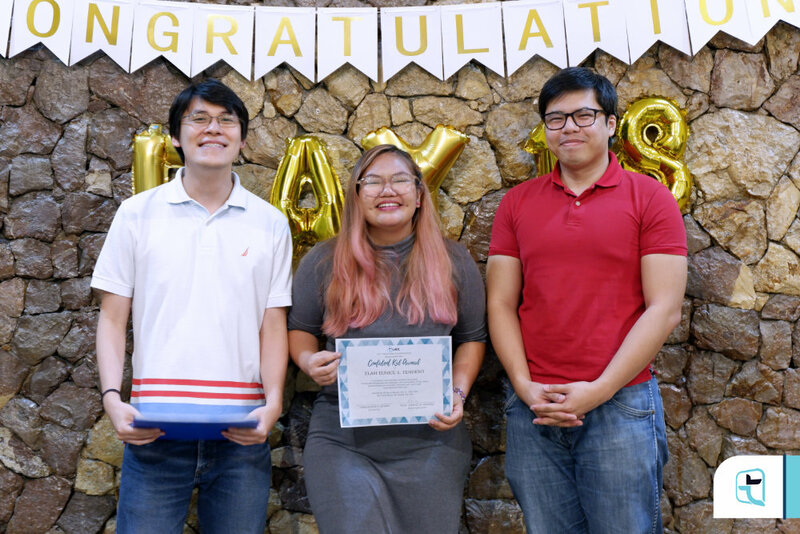 Del Rosario, Ser Laurence Amiel D.
Yu Jeco, Erika Mae P.
After the certificates were all given out, it was time to hear from our special guest speaker from the IT Industry, Mr. John Paul Javier. Mr. Javier also previously graduated from Tuitt’s bootcamp. 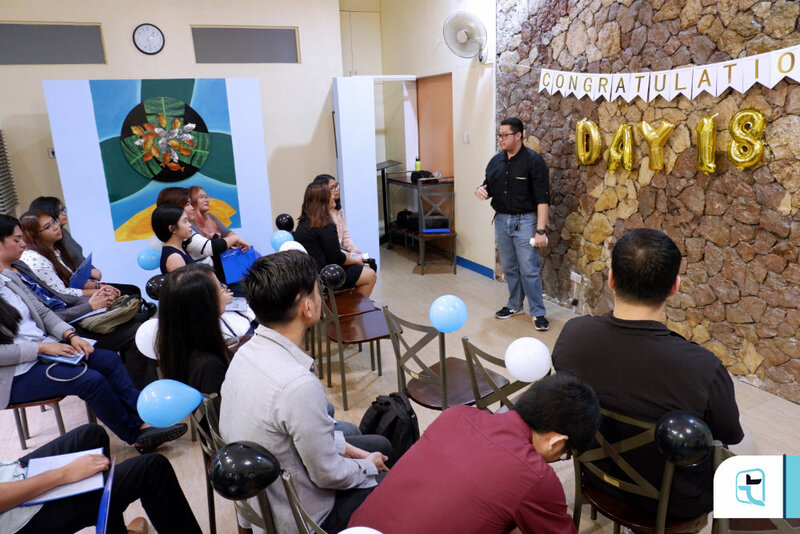 He now works as a Software Engineer in Accenture. After congratulating the class, he recounted his memories as a Tuitt student. “I know all those struggles from Capstone 1 to graduation. 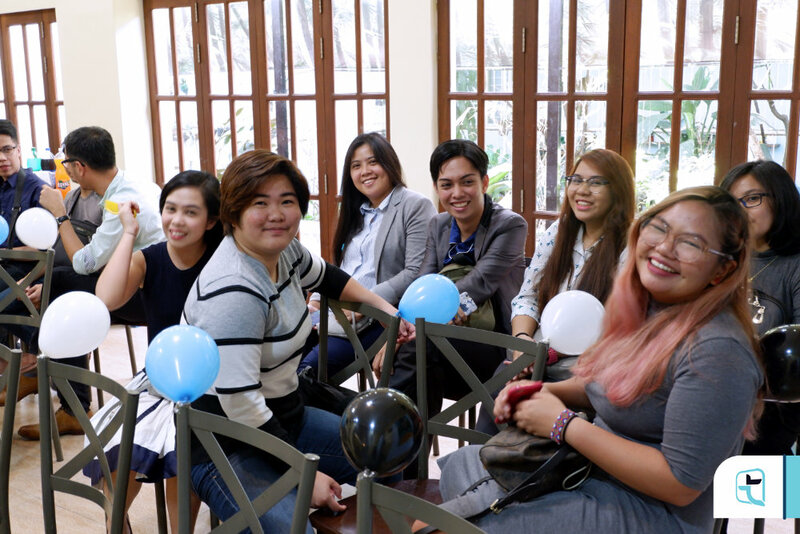 I was in the bootcamp 2 years ago and now we’re on batch 18. It’s that fast. Almost as fast as how technology progresses,” he stated. Habit – Take 5 minutes to do anything related to coding. Whether it’s a review or research, do it for 5 minutes and keep it going. Attitude – It’s simple, just have fun. Your instructors have equipped you with all the tools you’ll need and in my experience, they’ve helped me along the way. Goal – I want you all to have a ridiculously scary goal. I had an ambition to have my name up on Wikipedia and yes it’s crazy but that’s what drives me to do better. The process doesn’t matter too much to me. What matters is the end goal and getting there. 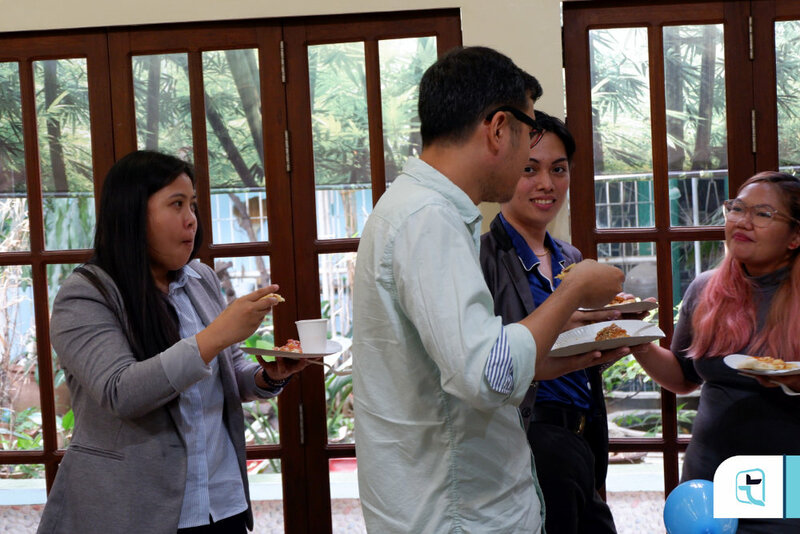 After explaining his 3 things, Mr. Javier congratulated Batch 18 once again. After the moving speech by Mr. Javier, we headed into one of the most exciting parts of the event: The Special Awards! 1st Top Performer: John Jerome Angeles (who was unfortunately absent from the celebration). Next were the Student Voted awards where the recipients of said awards were actually voted by their peers. 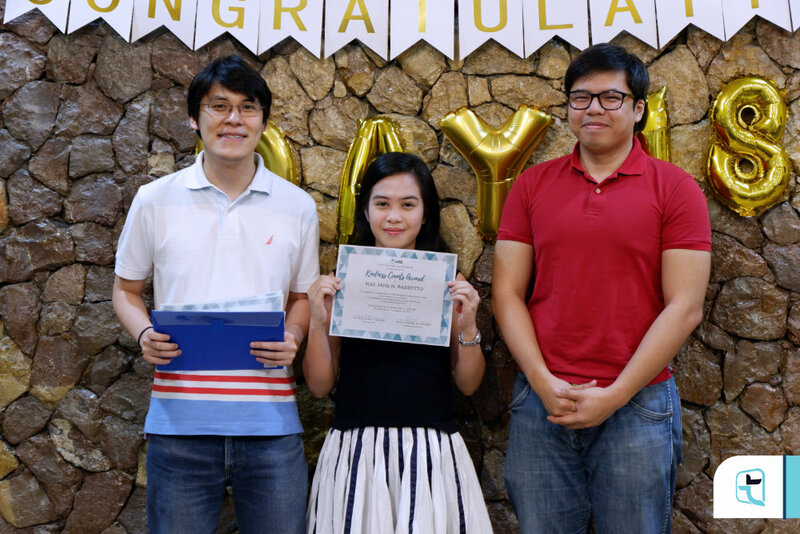 First up was be the “Kindness Counts Award” which was won by Mae Jane Barretto. 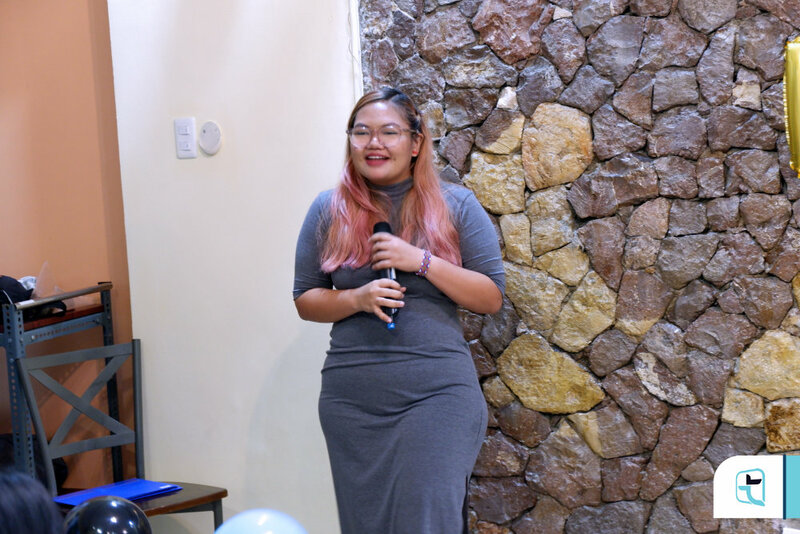 The “Confident Kid Award”, “Awesome Attitude Award”, and “Most Likely to Establish their own Startup Award” were all be won by Elah Tendero to the adulation of her classmates. 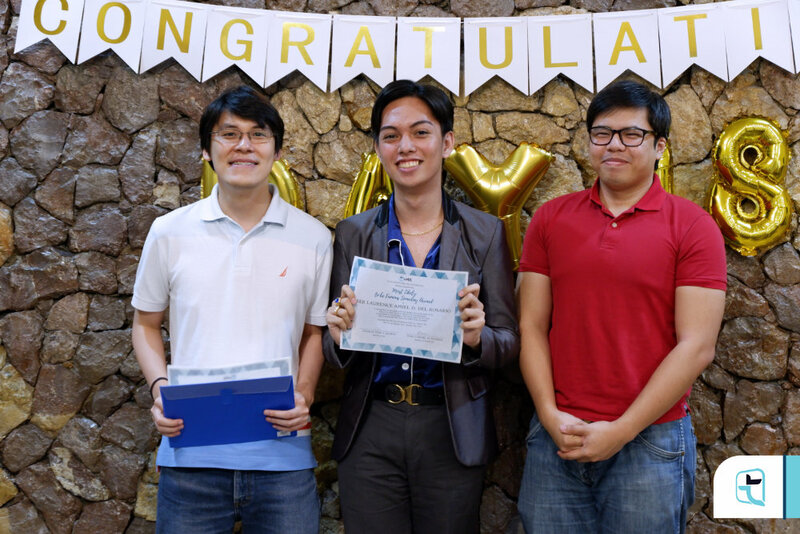 The “Outstandingly Organized Award” went go to the class’ top performer, John Jerome Angeles while the “Most Likely to be Famous Someday Award” went to Ser Laurence Amiel Del Rosario. 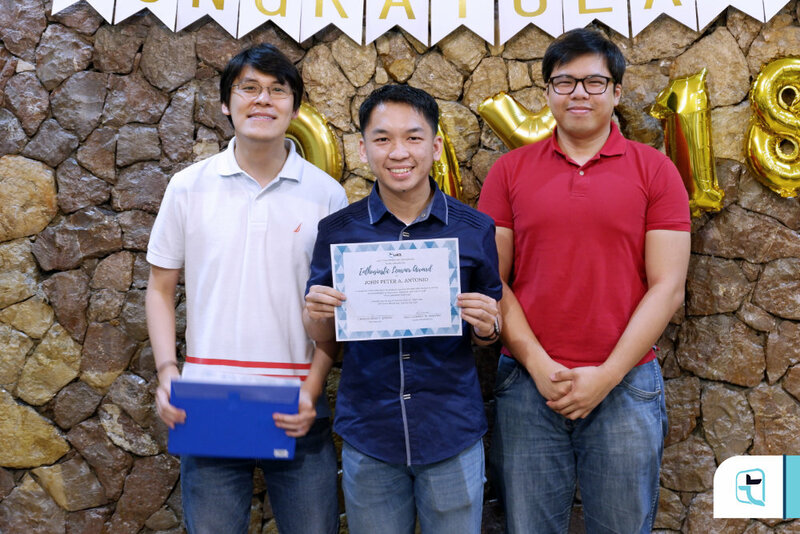 Lastly, the “Enthusiastic Learner Award” went to John Peter Antonio. 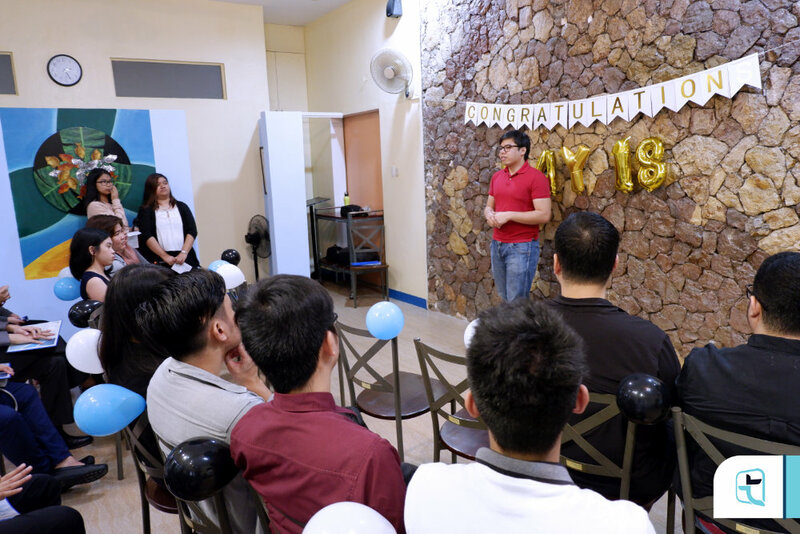 After the awards were given out, Tuitt Group CTO Allister Alambra stepped up and give his final words of advice to the class. 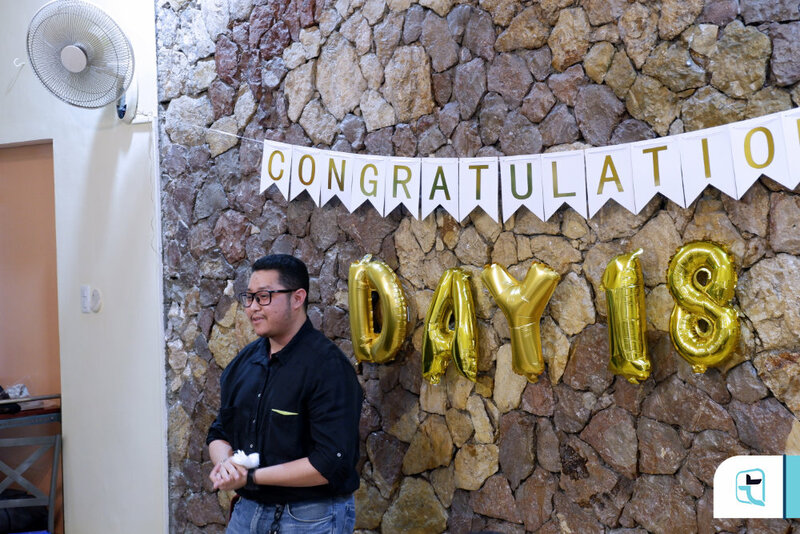 He started off by thanking everyone who came by and how glad he was that they all pushed through even though the bootcamp was hard. But he added that this is only the beginning for them. 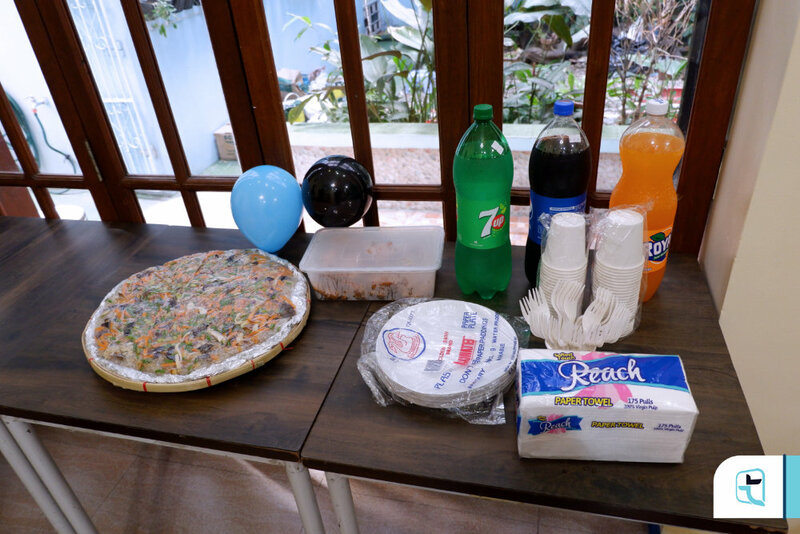 With that, the ceremony ended and it was finally time to enjoy the festivities and partake in a mini-feast prepared for the celebration. 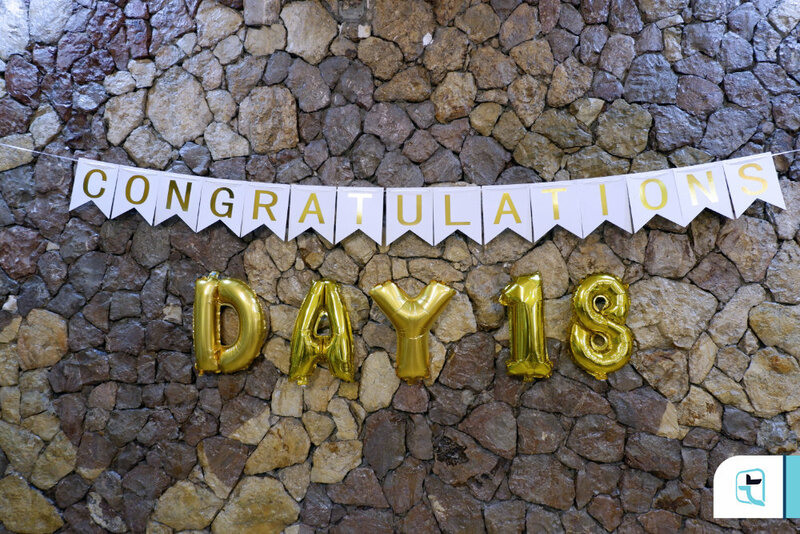 Congratulations once again to the graduates of the 18th Batch of Day Classes! 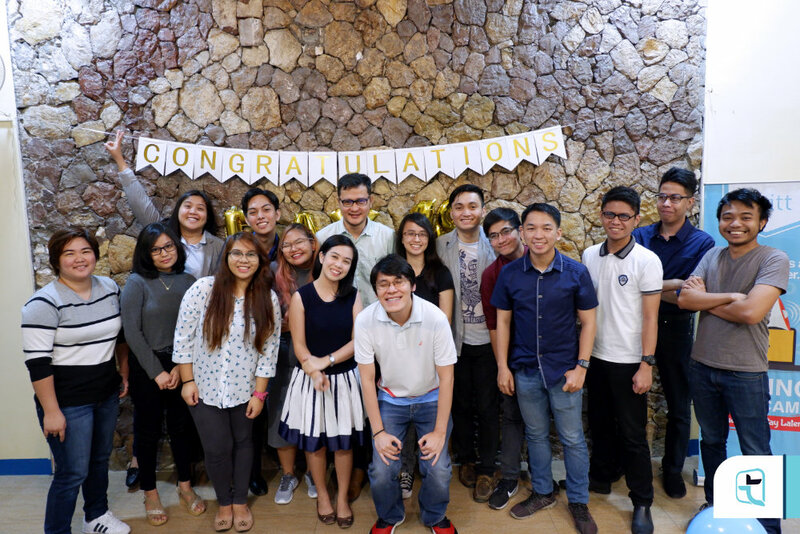 We wish you all the best in your IT careers!